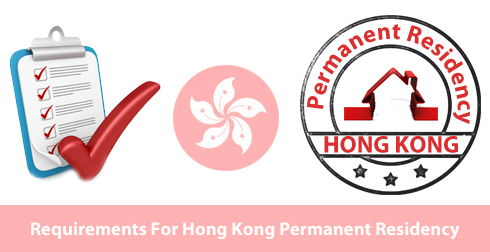 How to attain Hong Kong Permanent Residency? Hong Kong has been recognized as one of the world’s most popular destination for work, study, tourism and business. Skilled applicants are assessed on the points test whereas investors are assessed on the economic contribution for Hong Kong Immigration. Hong Kong Immigration can be classified into types as Family, skilled immigrants and capital investment. 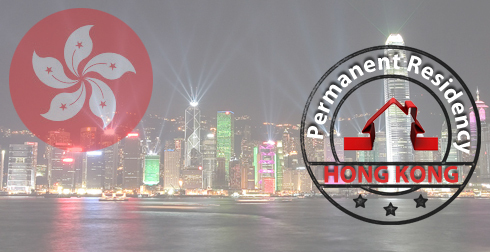 ​Foreigners (not of Chinese nationality) who have been in Hong Kong for 7 years legally and have considered Hong Kong as their permanent place of residence can apply for Hong Kong permanent residency. Foreigners below the age of 21 years who have taken birth in Hong Kong to the parent, who is permanent resident as stated above, are considered as the Hong Kong permanent residents. Upon attaining the age of 21 years they are required to apply for their Hong Kong permanent residency, if not they will not continue as the permanent residents anymore. Foreigners aged below 21 years who have taken birth in Hong Kong to the parent, who is permanent resident, have to produce a birth certificate of Hong Kong as well the Hong Kong permanent identity card of either father or the mother. Want to know more updates on Hong Kong permanent residence pleace fill this Free assesment form one of our counsultent will get back to you. For more updates follow us on Facebook.